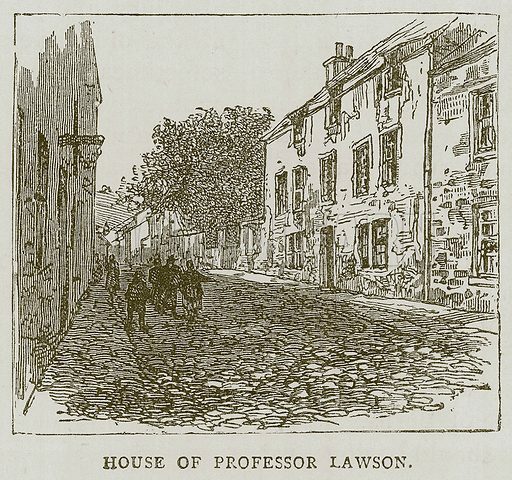 House of Professor Lawson. Illustration for Picturesque Scotland by Francis Watt and Andrew Carter (Frederick Warne, c 1880). Available worldwide for immediate download up to 4,130 x 3,874 pixels.